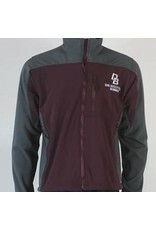 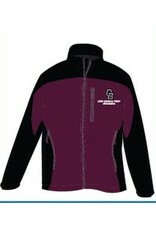 N Durance Jacket comes in maroon with black or grey accent colors. 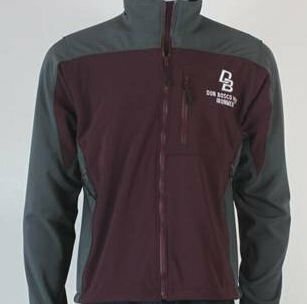 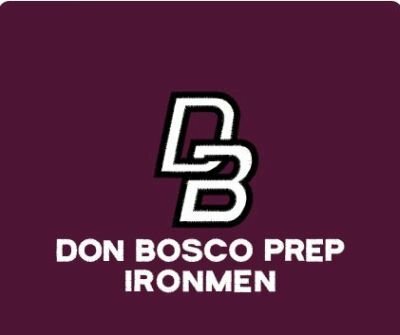 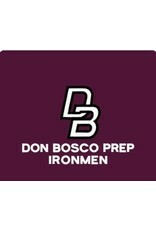 This jacket is custom made for Don Bosco Prep with the interlocking DB, Don Bosco Prep Ironmen, embroidered in white on the left chest area. 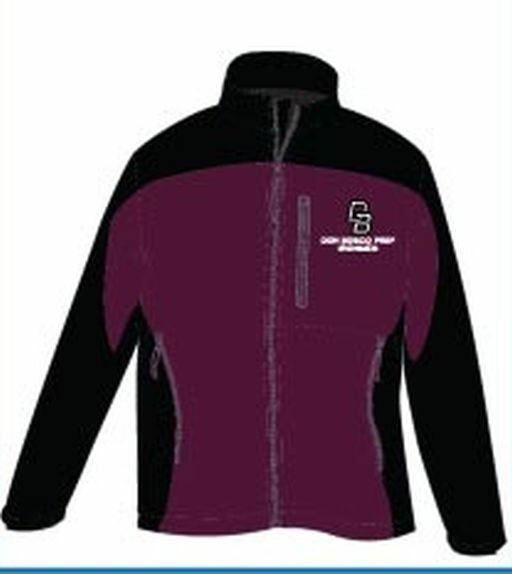 This coat can be worn all year-round and with its moisture managment characteristic, it is incredibly durable.